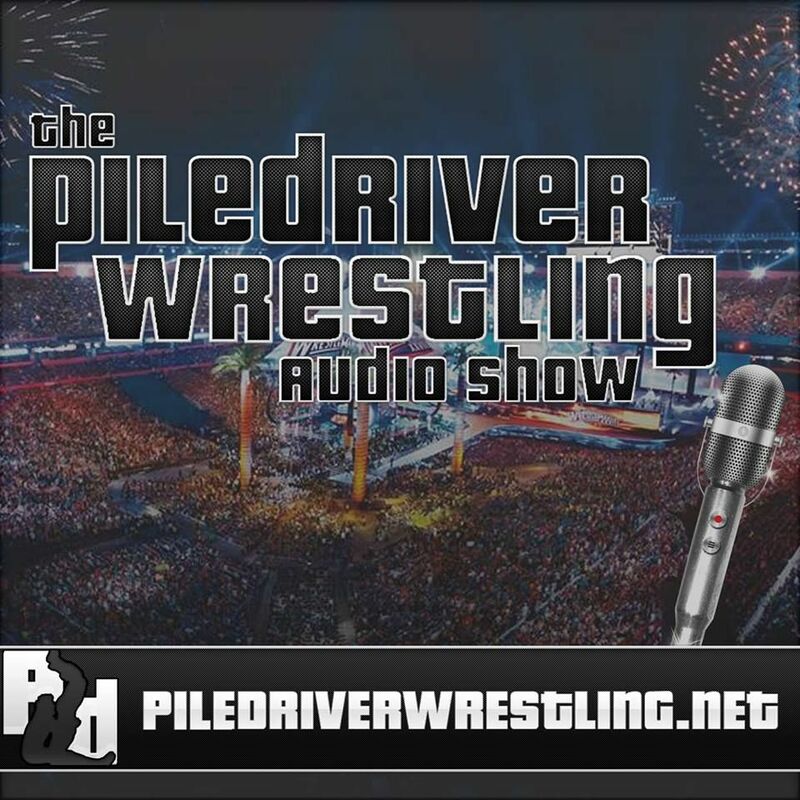 (07/25/15) We return with a packed show covering the major story of WWE firing Hulk Hogan. We talk in detail about WWE’s decision, the controversial racist rant by Hogan, how this all ties in to the Hogan/Gawker lawsuit, and much more on this developing story. We also look at all the latest news from WWE including thoughts on Battleground and RAW, including The Undertaker return and where the angle with Brock Lesnar may be going, Summerslam plans, where Sting fits in, Cena vs. Rollins, Kevin Owens, Divas & more. We also look at last week’s NXT and Tough Enough. - ROH iPPV Results, including update on Roderick Strong, more notes on WWE/NJPW, including details on NJPW’s perspective on the situation. - TNA Bound For Glory announced. - Global Force TV Taping and announcement of UK Tour. CORRECTION – On the show, I talked about Sugiura vs. Tanaka being the main event of the NOAH Osaka show on 9/19. This was a lapse in concentration; the match is, of course, actually Sugiura vs. Suzuki.